Public school notable as the only major public high school in Beverly Hills. It was the recipient of United States Department of Education's Blue Ribbon School Award of Excellence. 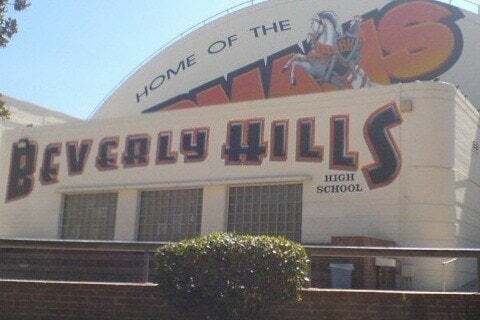 The school would be featured as part of the plot or as a filming location for movies such as Clueless, It's a Wonderful Life and Real Women Have Curves.